Head on over to our flagship store in KLCC and follow these 3 simple steps to stand a chance to win our food hamper worth RM300! Contest ends on 31 Dec 2017. 1. Snap a picture in front of our red double-decker bus. 2. Share your picture on the pinned post of Marks & Spencer Official Facebook Page. 3. 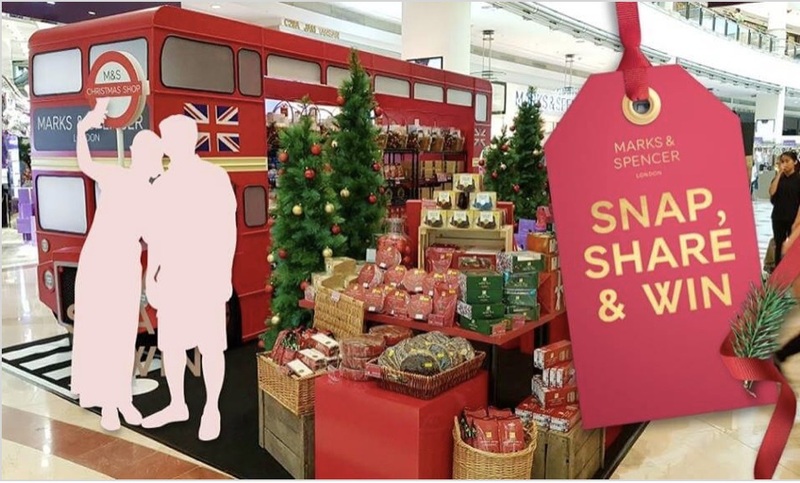 Don’t forget to hashtag #MarksAndSpencerMY on your post!